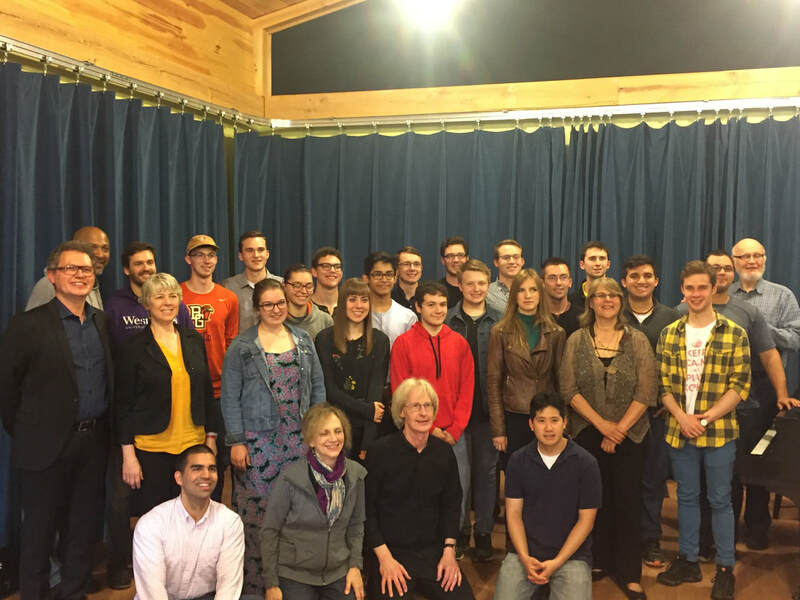 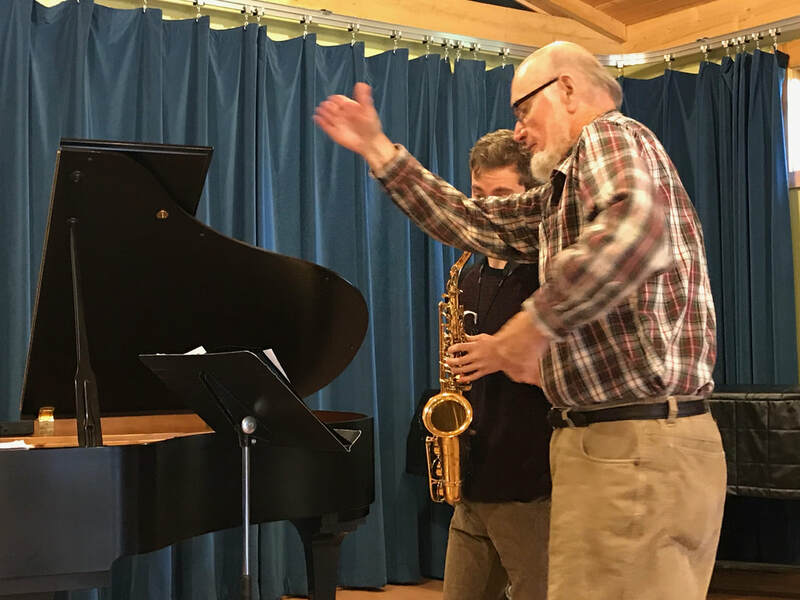 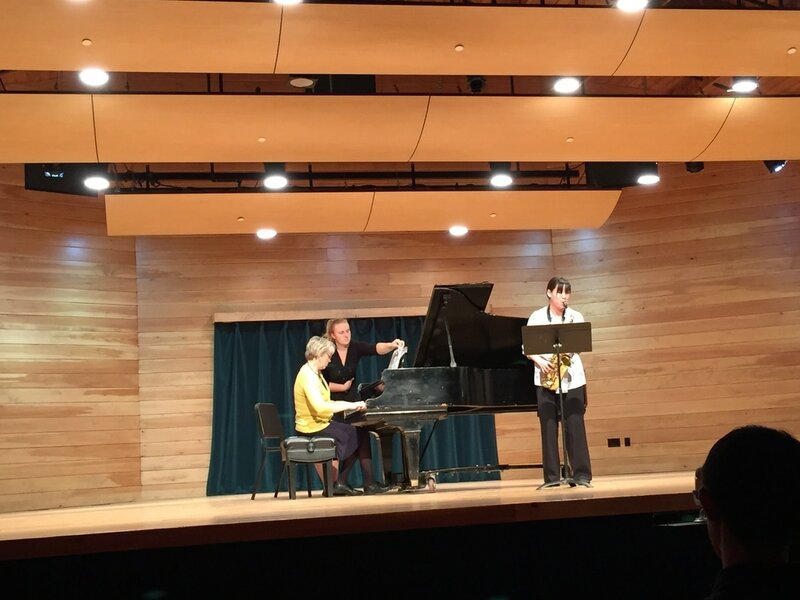 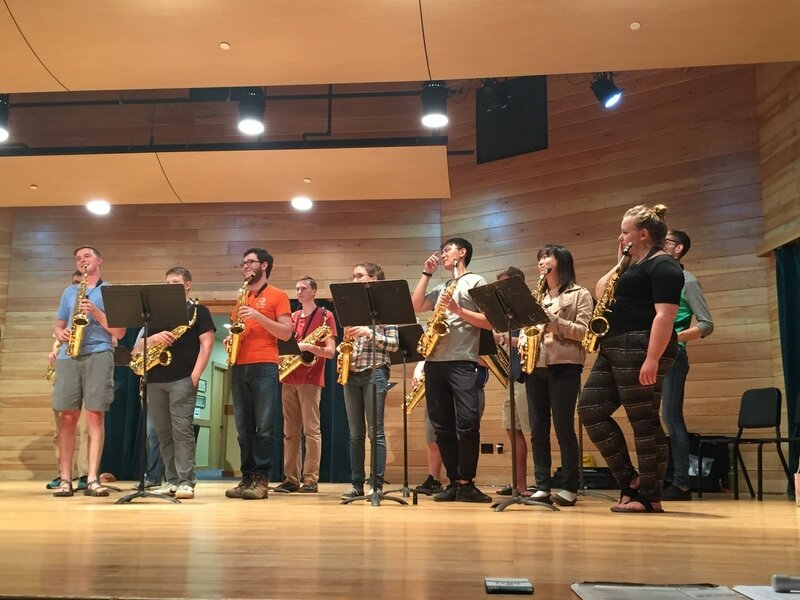 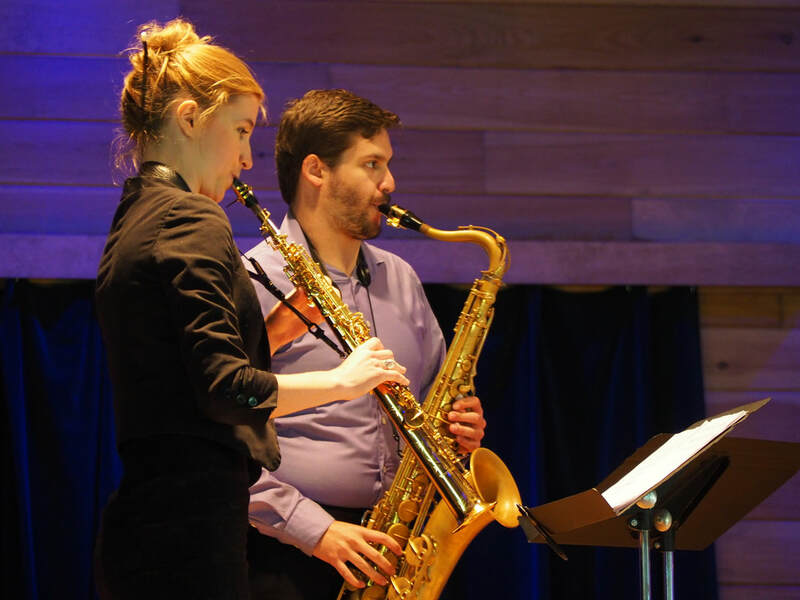 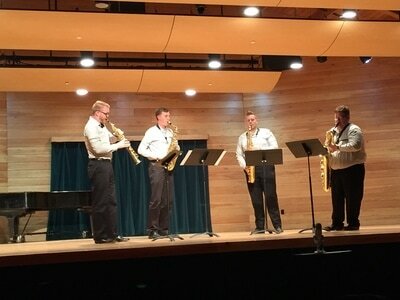 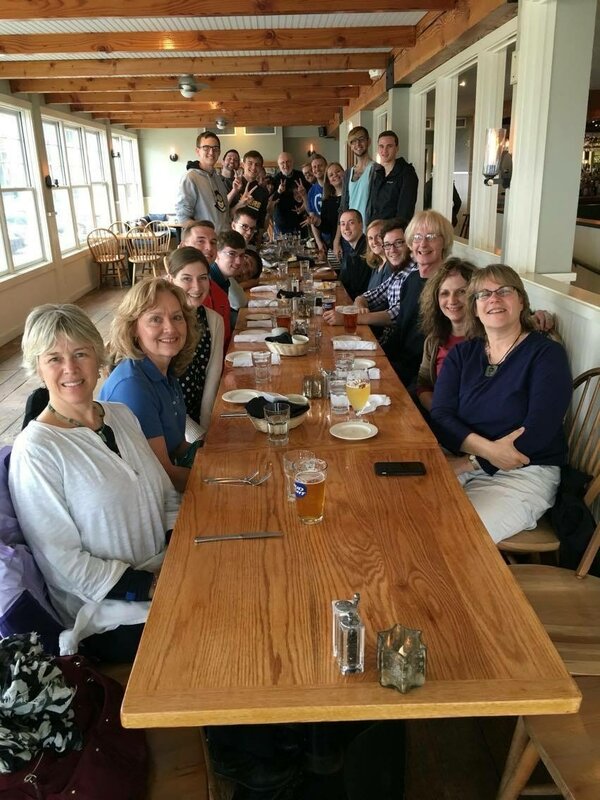 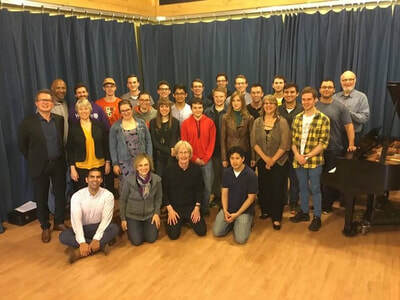 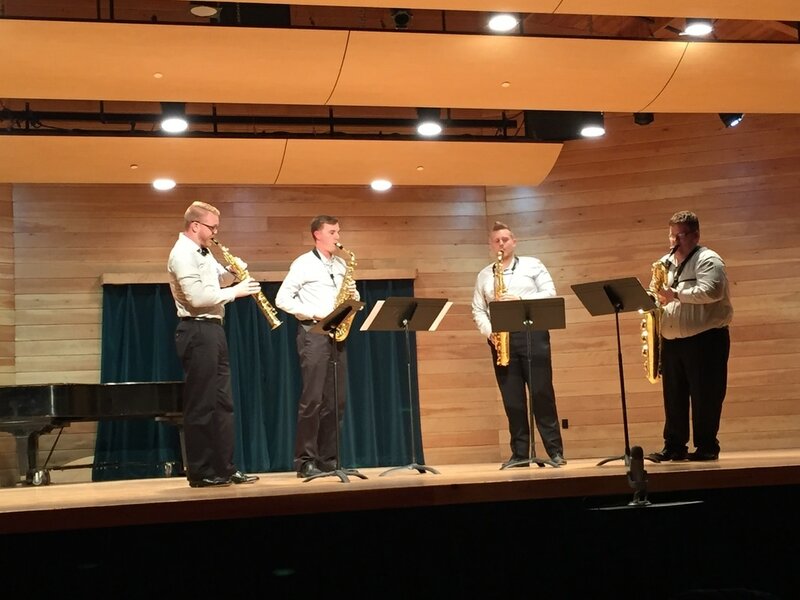 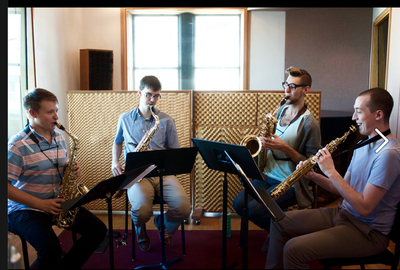 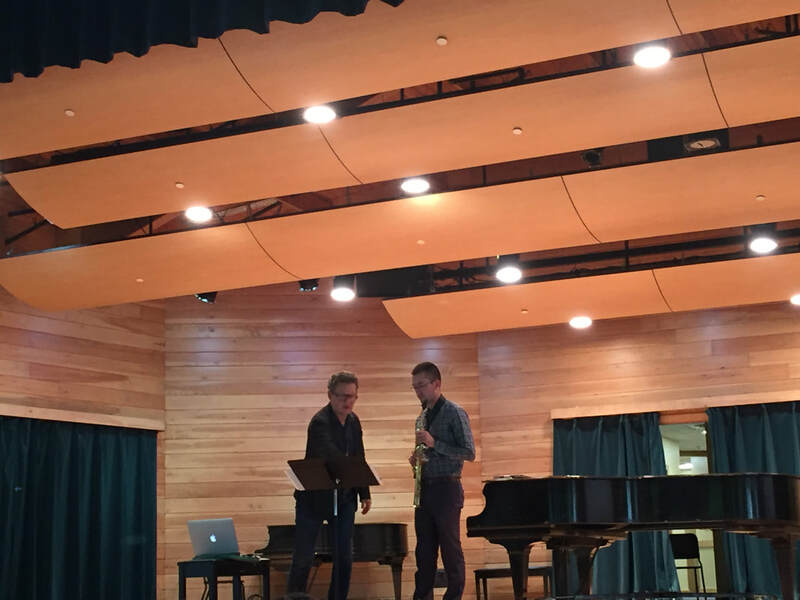 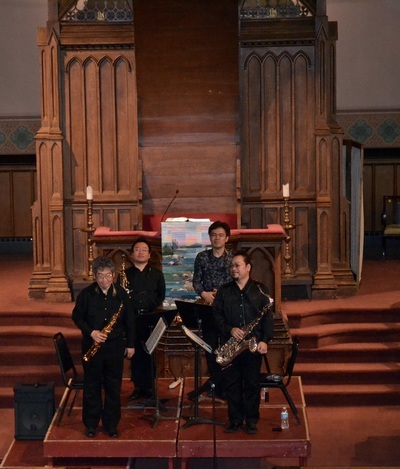 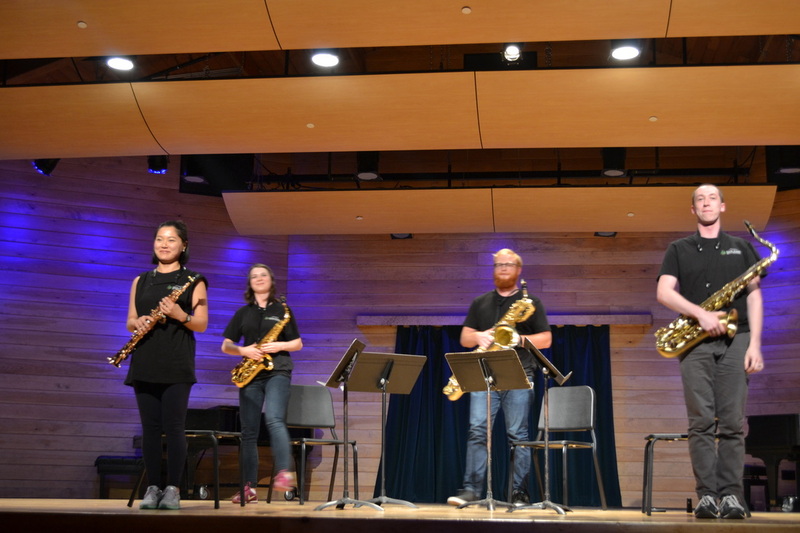 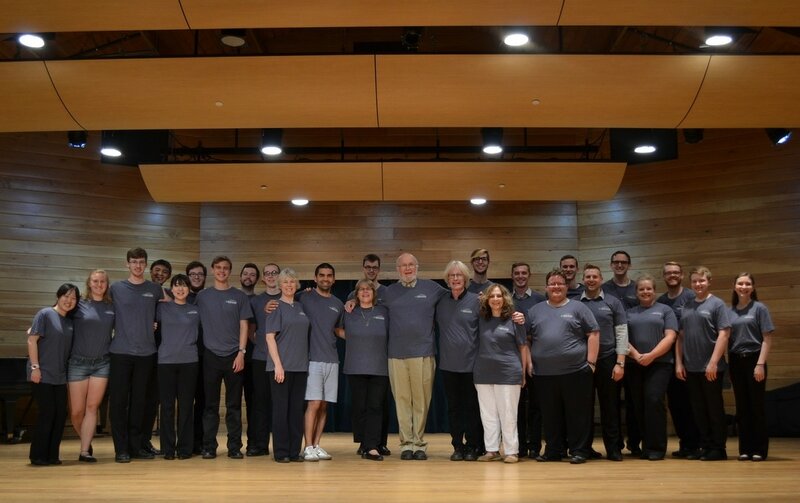 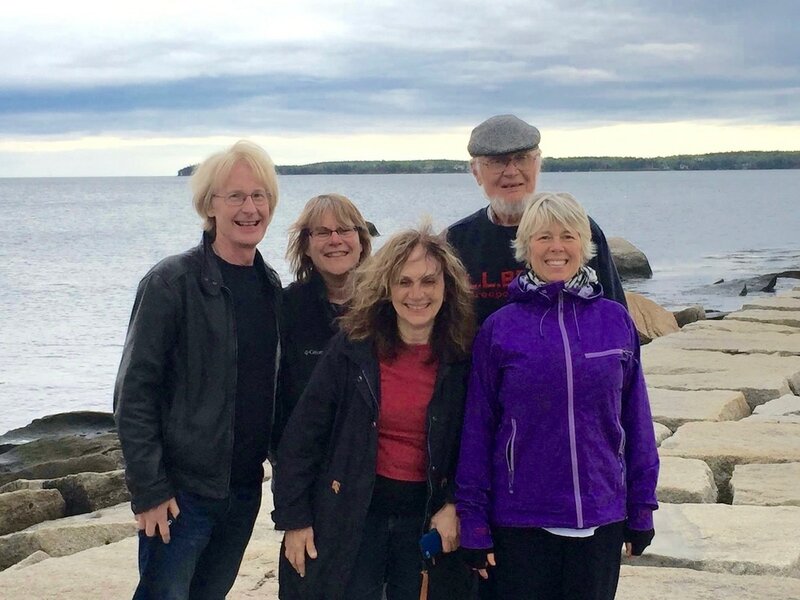 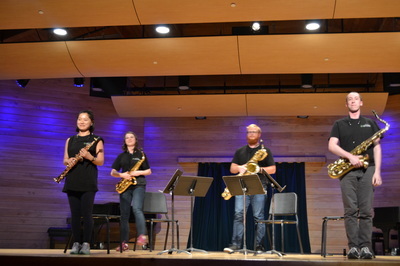 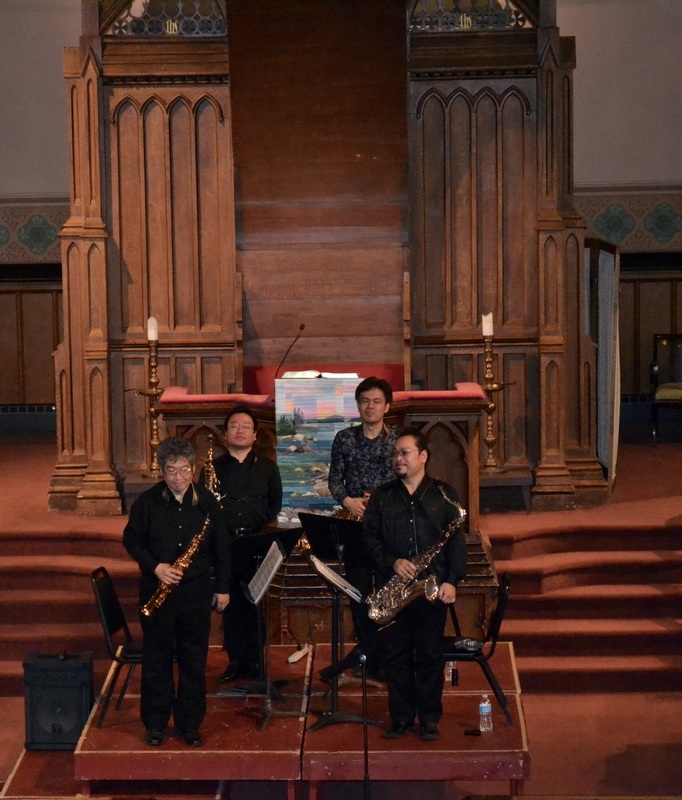 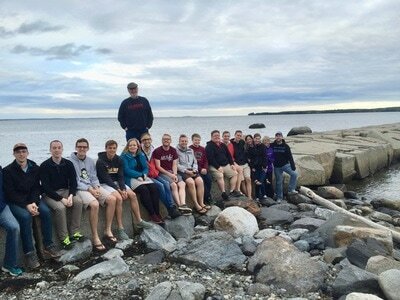 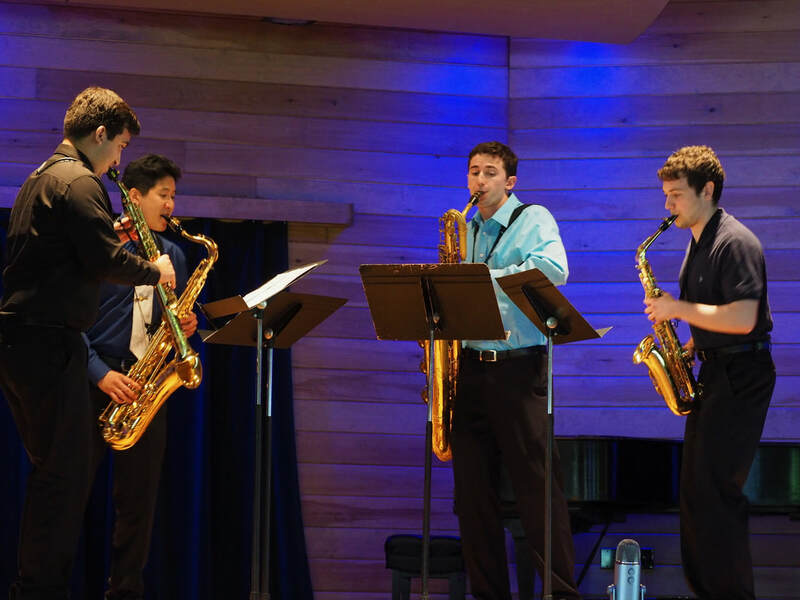 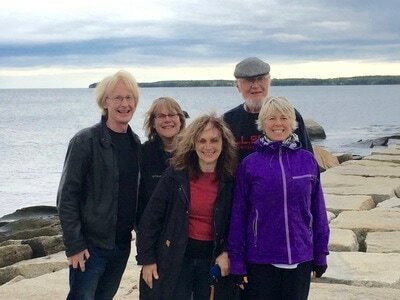 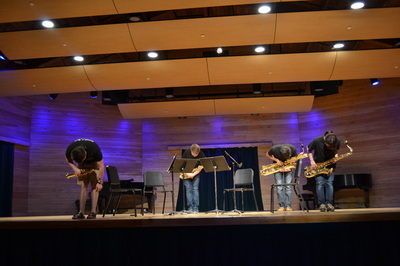 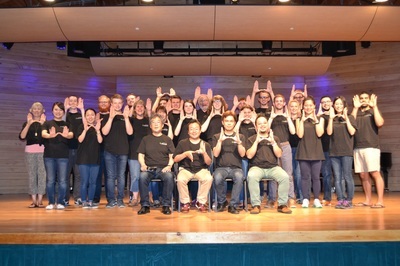 The Frederick L. Hemke Saxophone Institute at Snow Pond Music Festival, is a program geared towards high level university and graduate-student saxophonists. 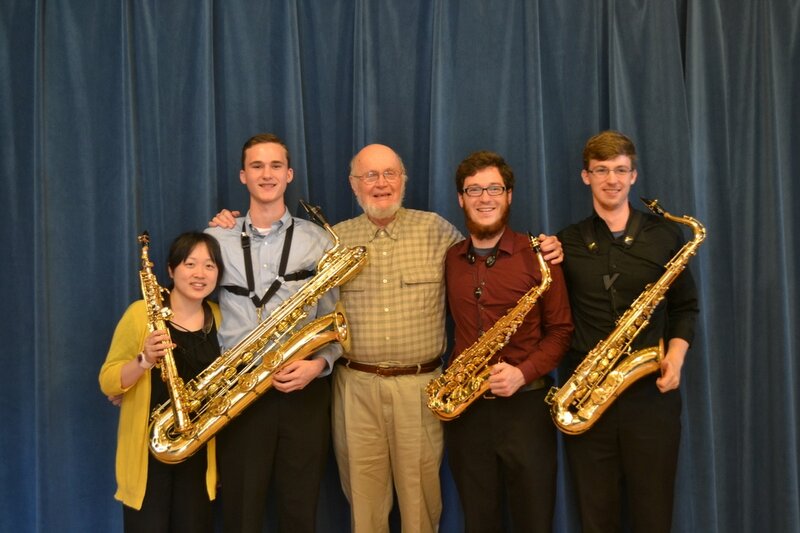 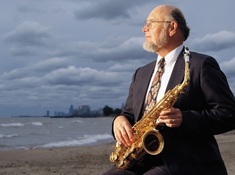 The Frederick L. Hemke Saxophone Institute is an intensive 11 days of saxophone study geared to high level undergraduate and graduate students, under the tutelage of world-renowned saxophonist Dr. Frederick L. Hemke. 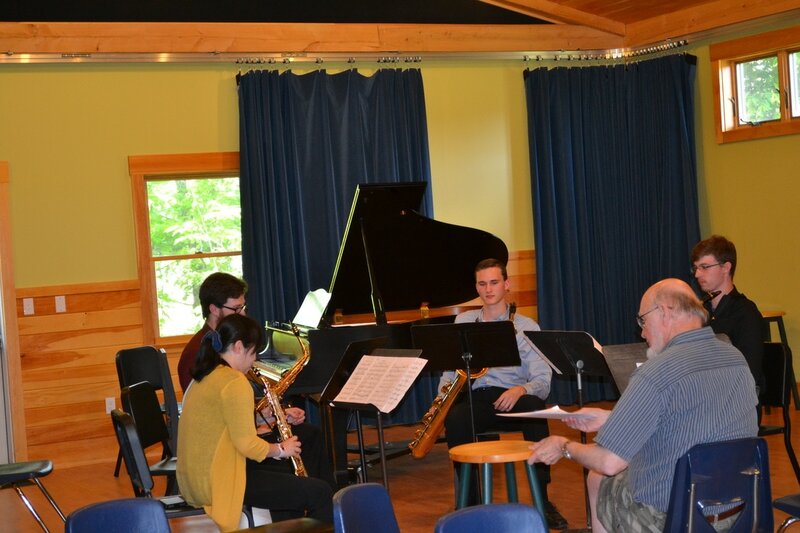 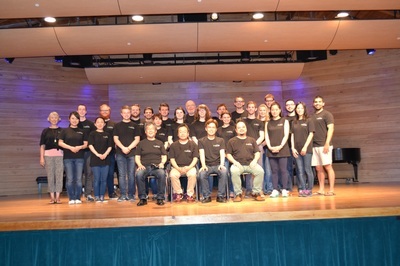 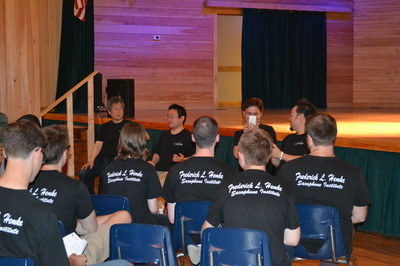 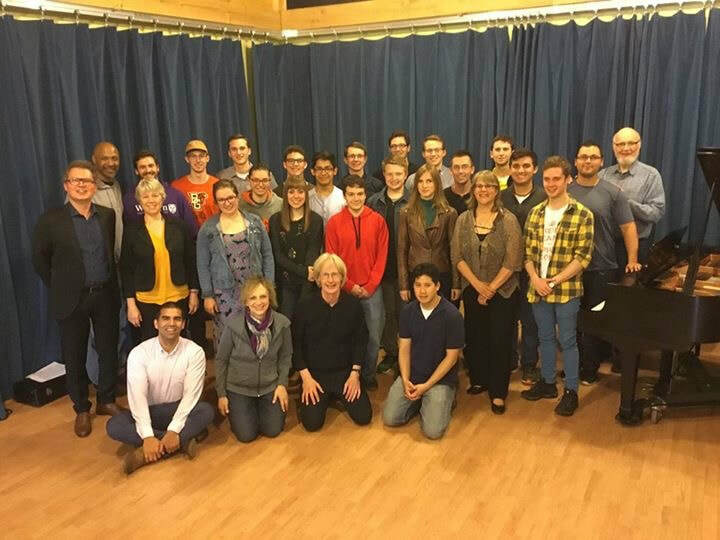 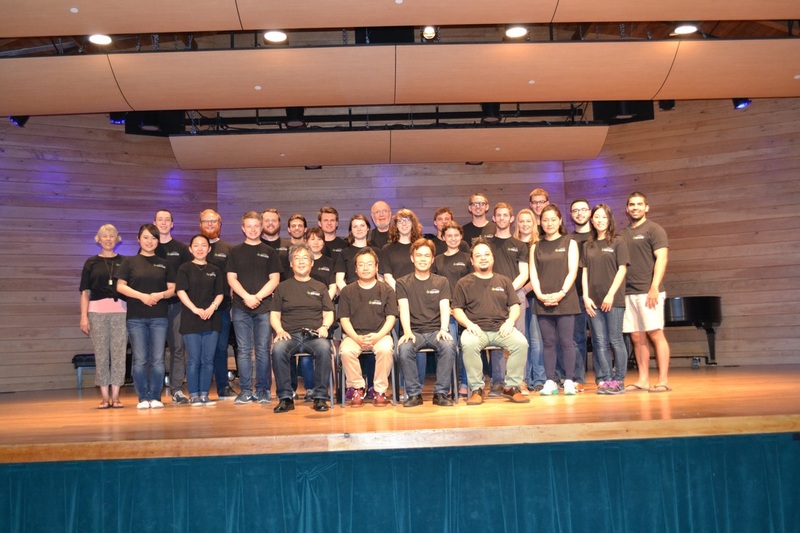 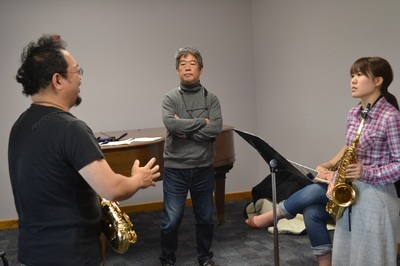 Program participants focus on solo and chamber repertoire, receive repertoire and technique lessons, and perform in quartets, and saxophone ensemble. 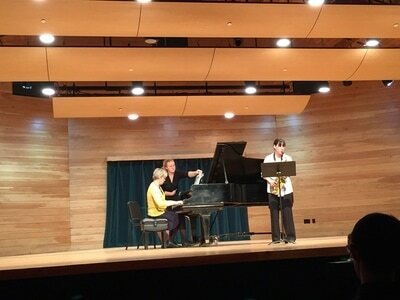 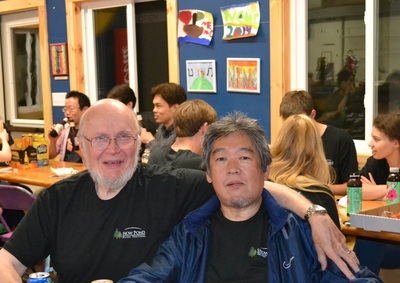 Evening activities include coachings, lectures, master classes, and recitals. Ample time will also be scheduled for practice and other activities. 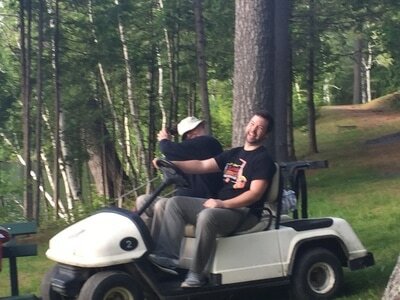 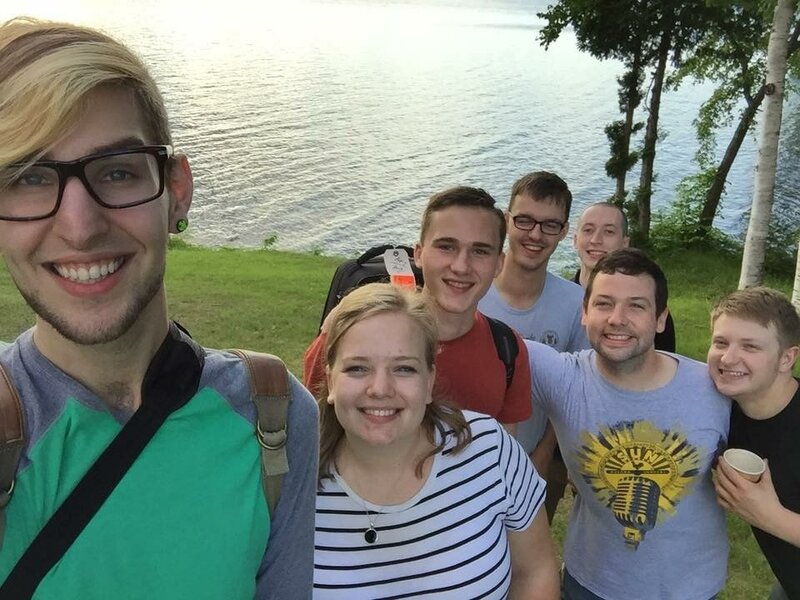 All set against the backdrop of the beautiful Belgrade Lakes region of Maine on the grounds of New England Music Camp. 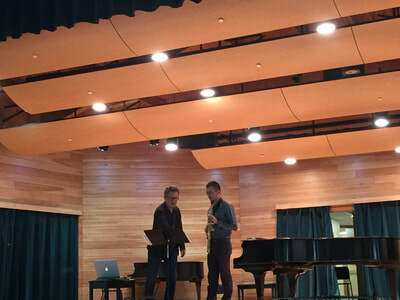 • Combination of repertoire and technique lessons with Dr. Hemke and faculty. 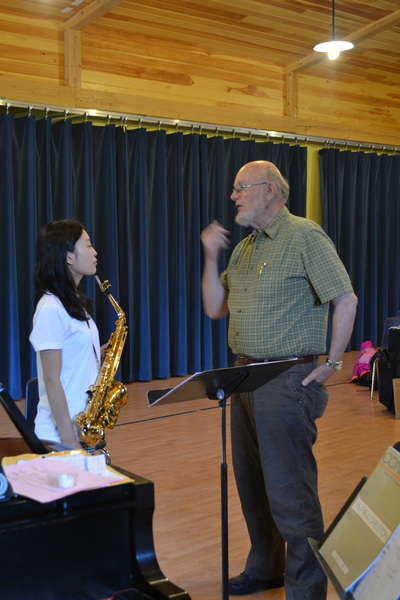 • Individual, Quartet, and Large Ensemble coachings. 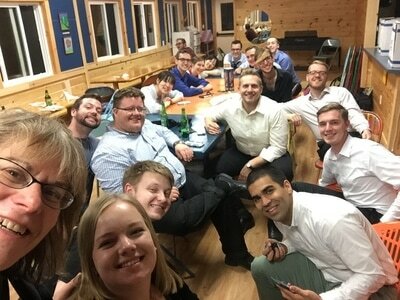 • Intimate and supportive environment for networking with peers and professional staff. 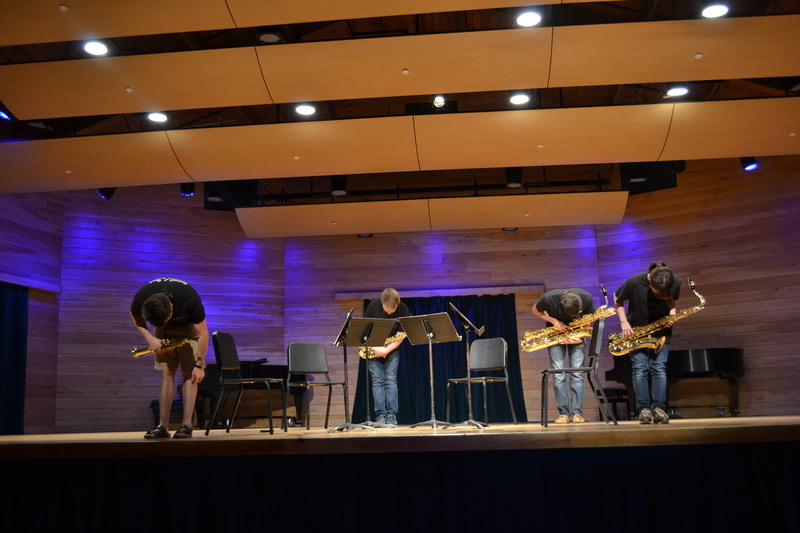 Legacy Quartet, Wanamaker's "Speed Metal Organum Blues"